Where to buy organza bags? Here you will find some great places! 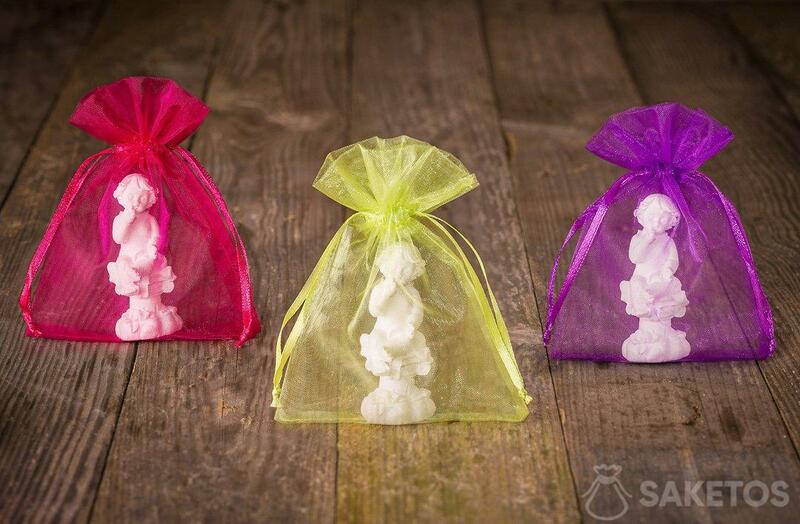 Organza bags are a great way to package small gifts or to store small items in your drawers. 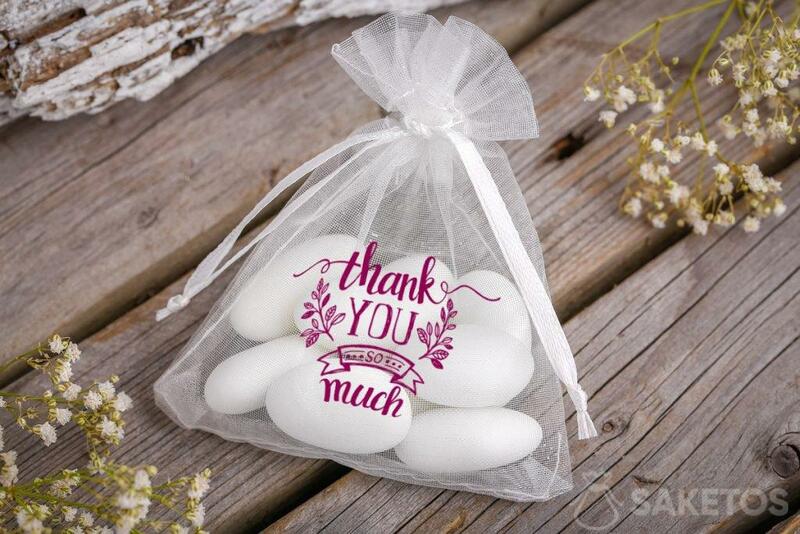 We know where to buy organza bags, which have an unlimited amount of applications. That is why they are so popular.Organza has become a fashionable fabric – very delicate, as it is made from silk yarn, but also from synthetic yarn. It is worth researching where you can make the order for suitable items comfortably. You will also be happy with the finish quality. WHERE TO BUY DECORATIVE ORGANZA BAGS? Where to buy organza bags so that you can satisfy all the requirements – regarding colour, fabric or size? Reading this blog, you will be aware that you are in the Organza Bags shop, where you can make your order in a simple and comfortable way. You will find a large selection of organza pouches, as well as other popular fabrics. What is more this list is constantly growing in terms of the colour palette and the sizes offered. They are suitable for storing items of all kinds, as well as packaging a thank you gift for your guests. Our key clients are both individual, as well as companies producing advertising gadgets, spices, soaps, and wine importers and producers. Regardless of what city you are in, delivery is not a problem for us – we deliver in a very short time. We send our products promptly to any place in the United Kingdom and Europe. That’s because we have a real warehouse, in which we store several million bags. We are not operating with external inventories or as a middleman – which is extremely important. The producer ensures satisfaction with the purchase, free delivery with purchases above £ 60, a 100 day return guarantee. Additional discounts up to 30% and a SSL-certified connection during purchase. Organza bags can take on many different shapes and designs – all customised to suit the client’s requirements.You can display your company logo or a different theme on them to underline the originality of the order – depending on the occasion.Bags sewn from organza are the most popular type chosen by our clients. They are especially suitable for parties such as a baptism or a wedding, so that the atmosphere of such occasions can be even more unique and appropriate. You can place a sweet treat, a handicraft or a different gift within. It is worth noting that in the organza-bags.co.uk online store you will find far more products than in other similar stores. Here, you can find the biggest colour palette – nothing will be a problem for us. We offer the following colours in different shades: white, red, black, gold, silver, purple, rose, green, yellow, blue and brown. The orders are realised in packs of 5, 10 and 25 items. They are very handy, as the pouches also have a drawstring which can be pulled to close the bag shut. Apart from organza pouches, we are able to fulfil professional orders for bags made of jute, satin, linen, velour as well as metallic pouches; all available with prints.The ordering process is the same as in the case of organza. You can also make an individual order for a specific occasion – be it Christmas, Easter, a wedding, etc. 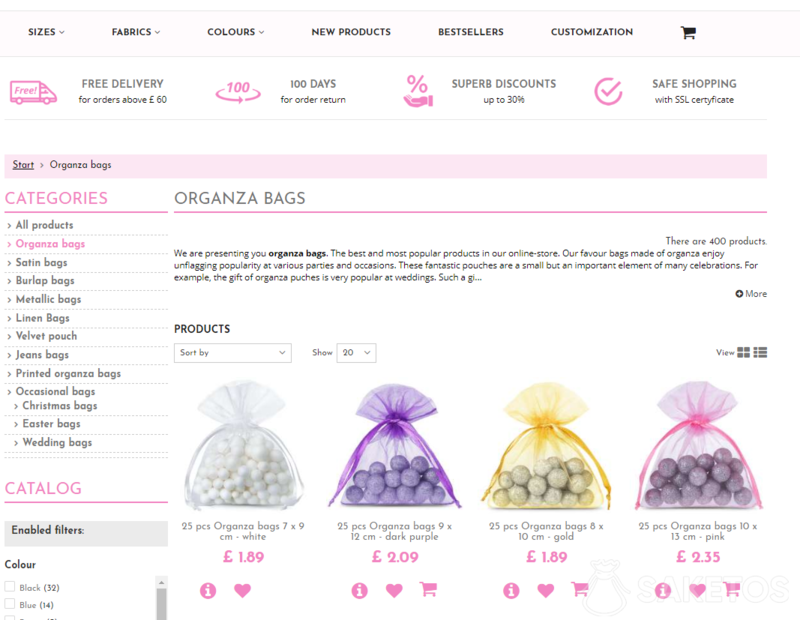 HOW TO BUY ORGANZA BAGS FROM OUR STORE? Ordering from our internet store is very simple. Just choose the appropriate product and its quantity, and it will add to the basket. You can make a payment intuitively and directly and await your order.